Surely you’ve heard of actor Doug Jones, the man of 1,000 faces? What if the mystery was always just a great excuse for savory delights? 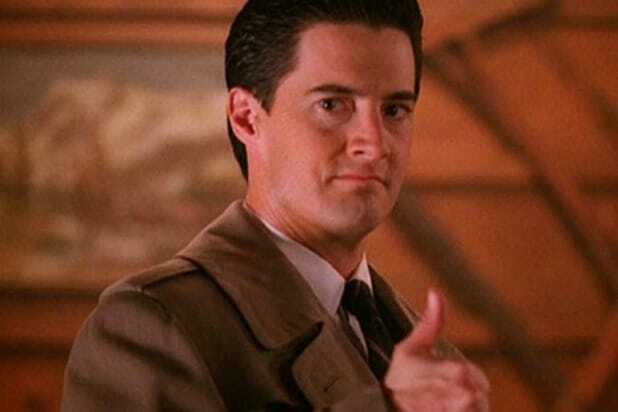 Click here for more "Twin Peaks" goodness from TheWrap.